Featuring flavorful, innovative, and elegant dishes! 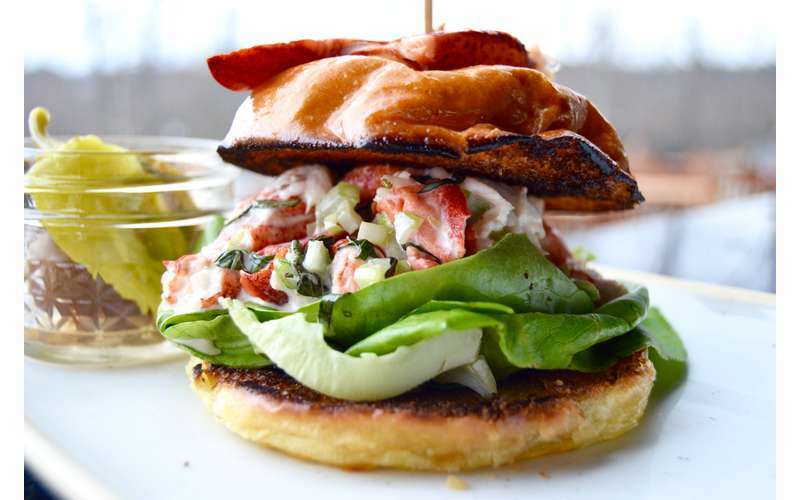 After one visit at Prime at Saratoga National you'll see why many consider this establishment to be the crown jewel of Angelo Mazzone's restaurant empire. 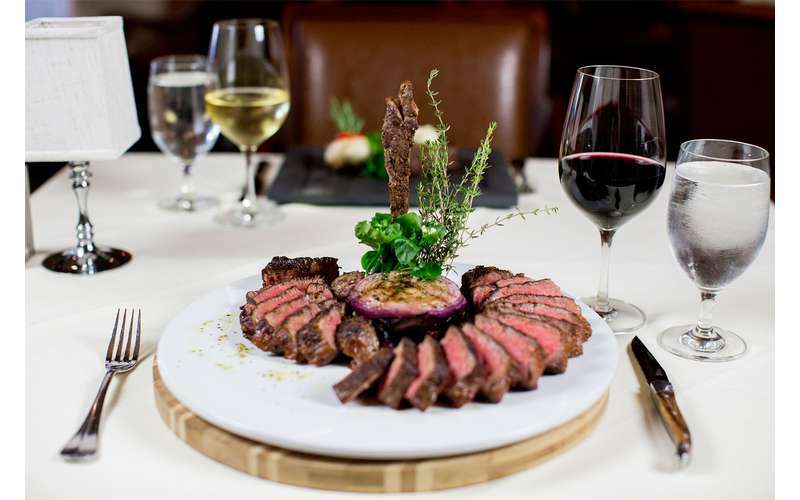 You can expect perfectly prepared steaks and fresh seafood along with savory Italian dishes, signature appetizers, and decadent desserts. 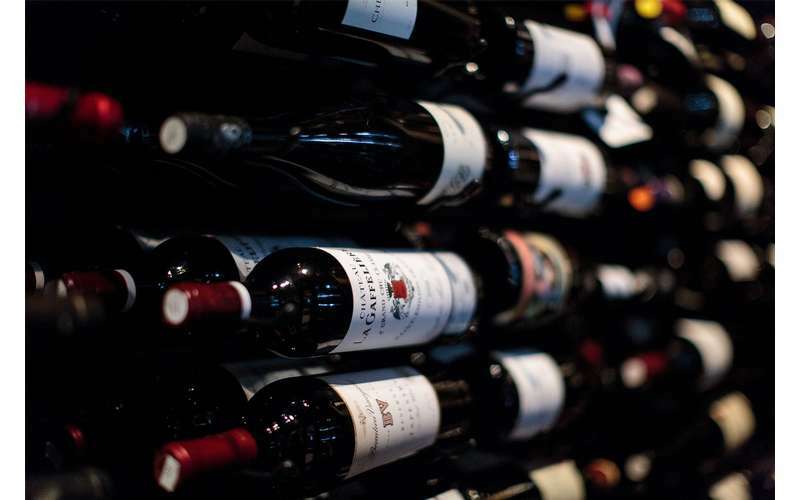 The meals have a simple yet elegant presentation, and the expertly crafted wine list serves as the ideal complement to the menu. 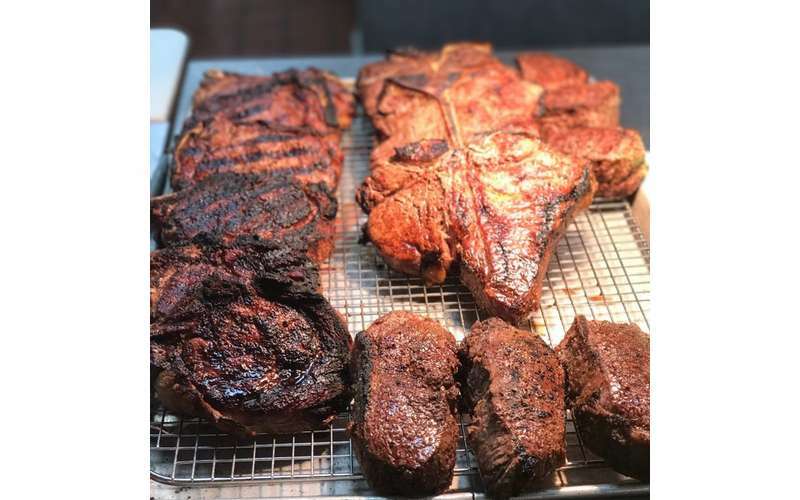 The menu offers the best hand-selected beef in the country, with options such as Prime NY Strip, Prime Delmonico, Prime Filet Mignon and the 35 Day Aged Prime Porterhouse. 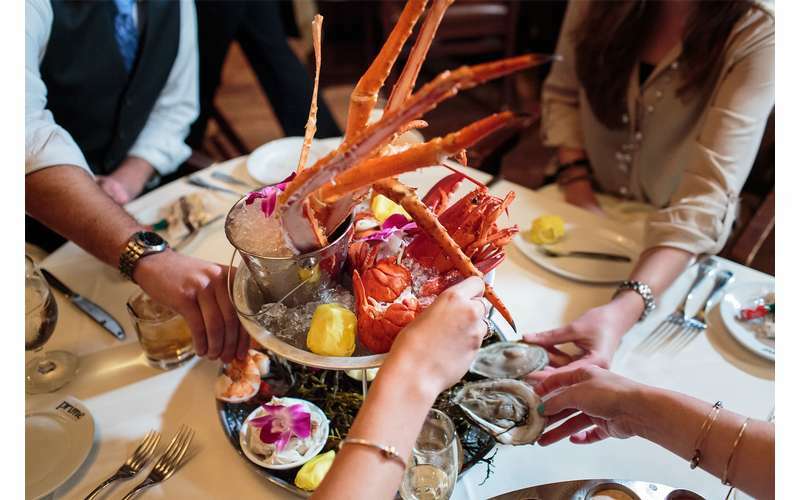 Their signature Seafood Tower cannot be beat, with Maine lobster, jumbo shrimp, colossal crab, king crab legs, and oyster on the half shell. Prime also offers a number of superb Italian dishes, "non-steak" items and more! 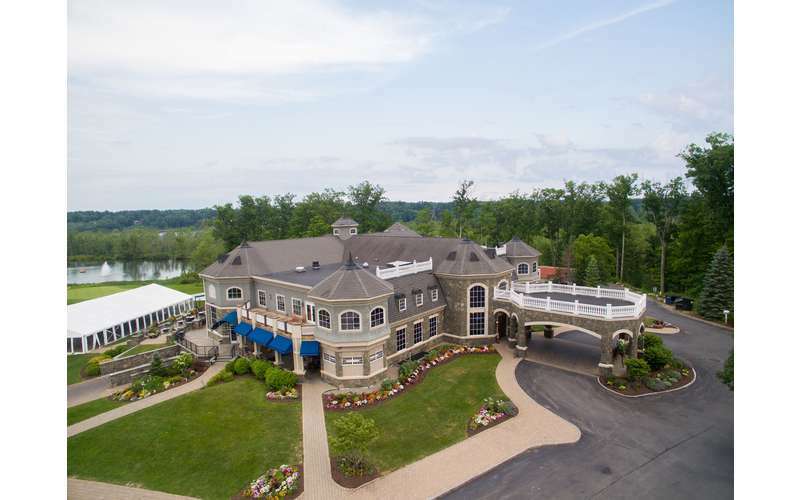 You'll find an inviting atmosphere at Prime at Saratoga National, with a covered veranda and patio terrace with teakwood furniture. 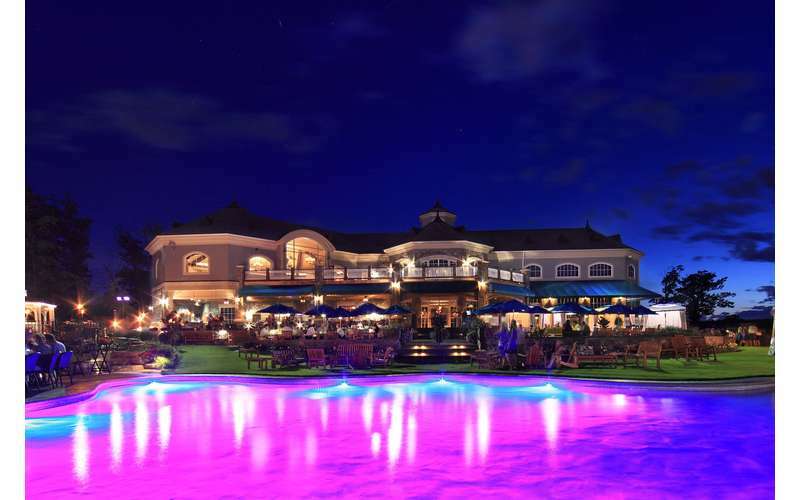 Just imagine relaxing at happy hour while enjoying entertainment and spectacular views at one of the best outdoor patios in the Capital Region. 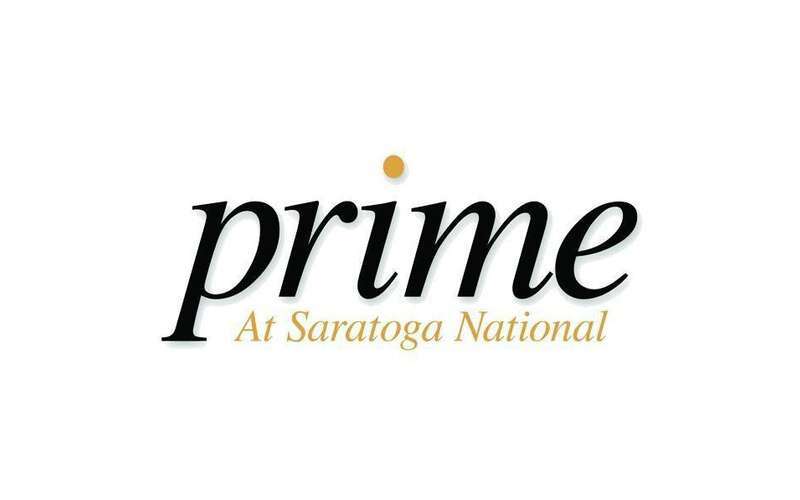 Whether you're enjoying a night out on the town or you're unwinding after a day at the track, Prime at Saratoga National is the place to go for fine dining in Saratoga Springs. Open year-round, Prime's hours vary by season. Visit their website and see why you'll choose Prime! You will love this place! The food, service and atmosphere are top notch. Patio dining at its finest! First time for brunch. Should hav ordered off menu. Salmon over cooked & very dry & tasteless. Poached eggs - whites raw & slimy, yokes overlooked & rubbery. Cosmopolitan excellent, Ambience outside lovely. Service good. All good things must come to an end. 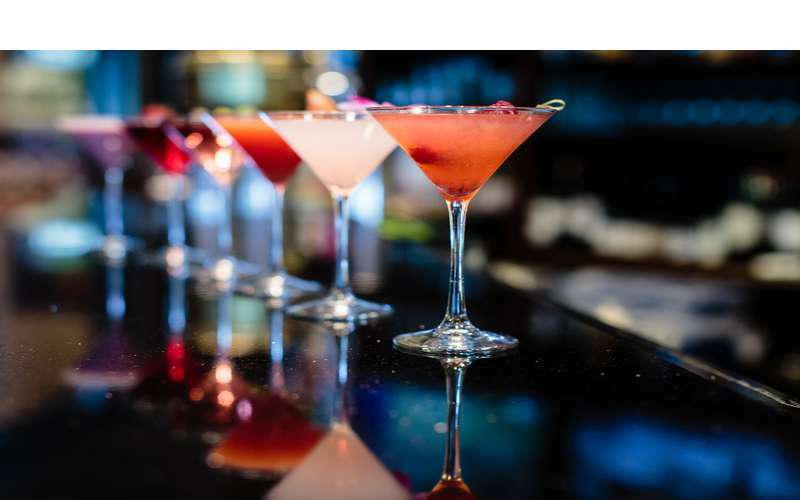 For the past several racing season, my wife and I look forwarded to a dinner at Prime after a day at the races; however, this year was a major disappointment. First, please know that the meal was still wonderful, and the staff is top-notch; it just wasn't what it used to be, which was extraordinary. The sweet calamari is gone. The local rattlesnake ridge steaks are gone, and now the chocolate cake has raspberry and does not come with milk. Petty? Perhaps, but for $150+ for two people, people that gladly paid that amount in the past, I cannot justify it any longer given the restaurant's decision to be like many other steak houses; it was unique, and now its no different than a Morton's, Capital Grill, or Ruth's Chris, great, just not special.